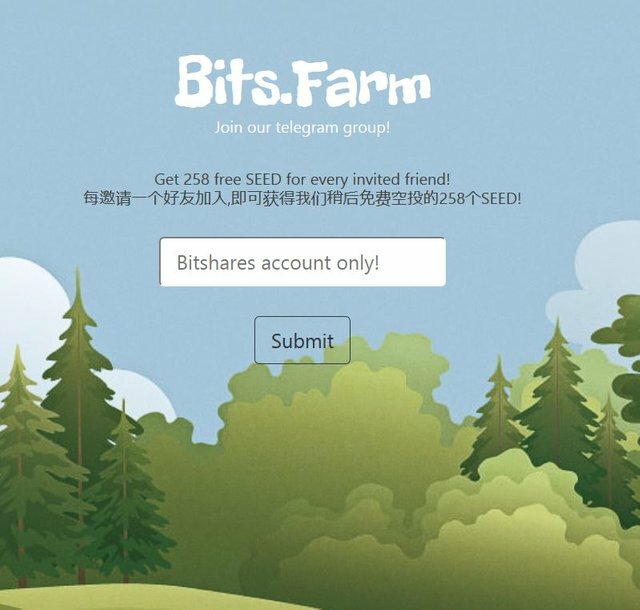 Time to get that Bitshares account! Bits Farm yet, but I am super excited nonetheless! what? you don't have 1 yet? Don't hesitate to sign up! head-start at a really neat game! Will update as soon as more news comes out! What am i supposed to type once i hit the referral link? What am i supposed to type when it says bitshares accounts only?